Obituary for Barbara Foster | Koller Funeral Home, Inc.
Barbara J. Foster (nee Finger), of Lafayette Hill, October 17, 2018, age 77. Beloved wife of Daniel Foster. Mother of Nancy Cunningham (Rob) and Heather Foster (Marc Naktin). 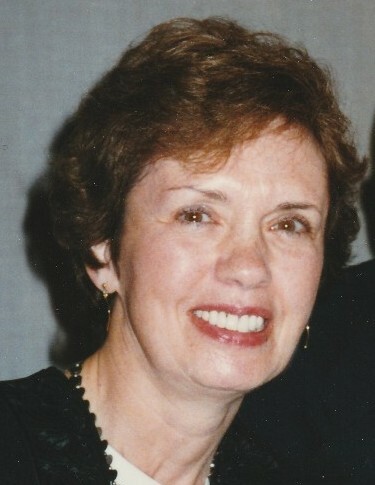 She is the grandmother of Kevin, Colleen and Erik Cunningham and Neve Naktin. Great-Grandmother of Mary Cunningham. Sister of Joan, Nancy and Marcia and the late Ruth. Relatives and friends are invited to call on Thursday, October 25 at 9 a.m. at Koller Funeral Home, 6835 Ridge Ave., Philadelphia. A funeral service will be held at Koller Funeral Home at 10 a.m. and interment will follow at George Washington Memorial Park 80 Stenton Ave, Plymouth Meeting. In lieu of flowers, please consider making a donation to Gaudenzia, which provides addiction, treatment and recovery services. Donations can be made on the website at www.gaudenzia.org/donate.